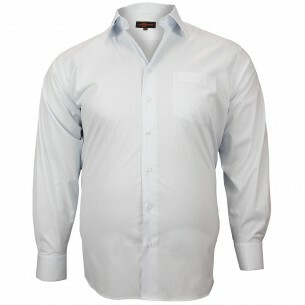 For men big and strong, ChemiseWeb.com has designed especially a brand of shirts big size dedicated: Doublissimo. Specialized in the big size shirt since 2004, Doublissimo offers men, a wide range of shirts big size fashion at small prices. The big size shirt is a shirt for men big and strong. If you are overweight, the full-size shirt with a specially designed cut is for you. 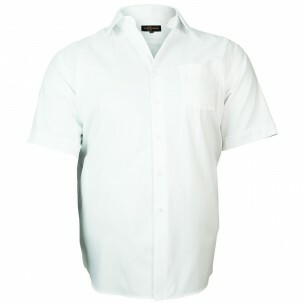 At ChemiseWeb.com we have designed a brand entirely dedicated to the design of large shirts, ranging from size 46 to 54. Large shirts but at a low price! Not always easy to find a shirt to his size when one is a corpulent man. The price is often high and the choice restricted. 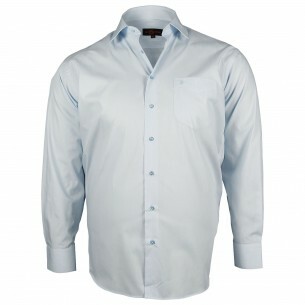 Thanks to Doublissimo, you will finally find a wide choice of shirts big size at the right price. XXXL quality shirts, but also large size shirts, large size cufflinks and large size city shirts. Products with impeccable quality, comfortable, with the perfect cut, which will assure you in any occasion elegance and relaxation. 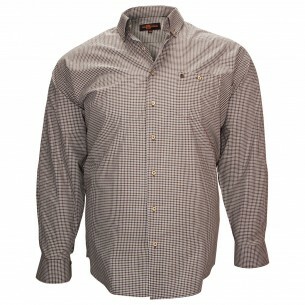 Discover our range of shirts big size, available from size 46 to 54 by clicking on our tab Doublissimo.